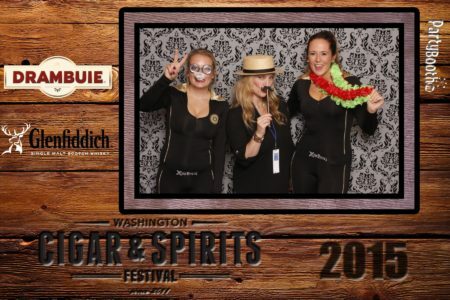 Snoqualmie Photo Booth: Washington Cigar and Spirits Festival – Tonight We PartyBooth! Celebrating the 5th Annual Washington Cigar and Spirits Festival with the Lit Cigar Lounge, Drambuie and Glenfiddich. Snoqualmie Photo Booth ©2015 PartyBoothNW.com – Tonight We PartyBooth!